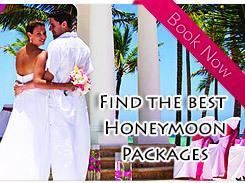 Honeymoon package tours to Thailand are extremely popular. The city of Bangkok is very romantic and it has a lot of exciting and romantic destinations, ideal for a romantic honeymoon. The beaches like that in Phuket offer a lot of romance and one could enjoy the beach and shop for essential handicrafts here. 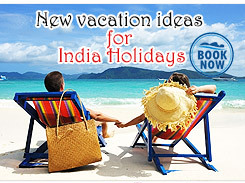 The temples, monuments, Theme Parks, beautiful gardens add to the charm and beauty of the honeymoon trip. Thailand has to its credit several popular resorts and hotels which offer special care for honeymoon couples. One also gets to experience a whole lot of indigenous Thailand spas in these hotels which specialize in exclusive de- stressing massages. The Thailand honeymoon package trips include trips to shopping malls, pubs and other amusement centers. Places Covered : Samui Airport-Chaweng Regent Beach Resort.